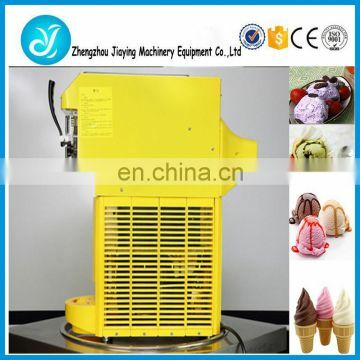 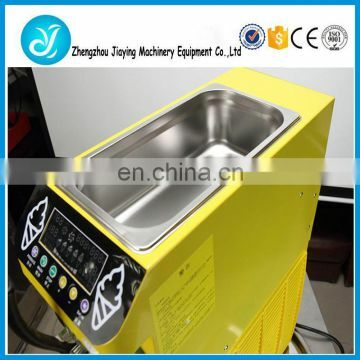 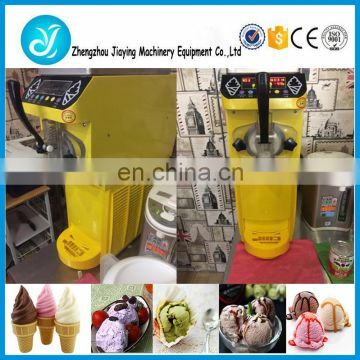 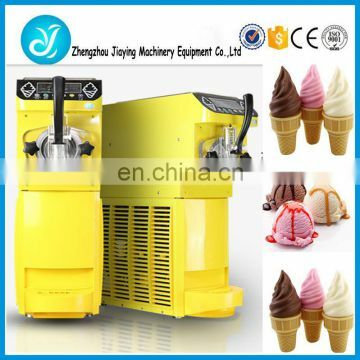 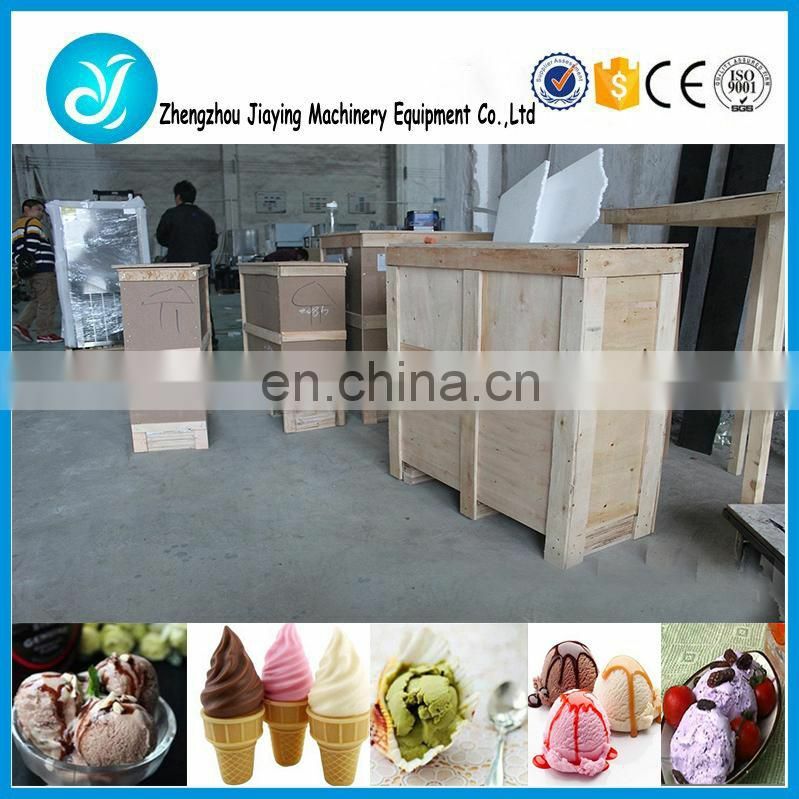 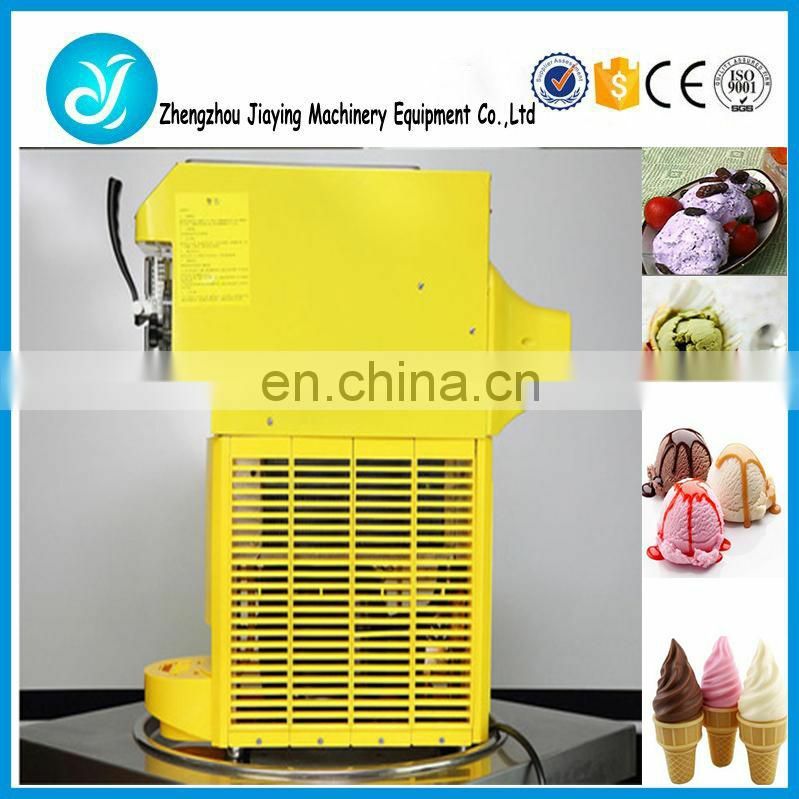 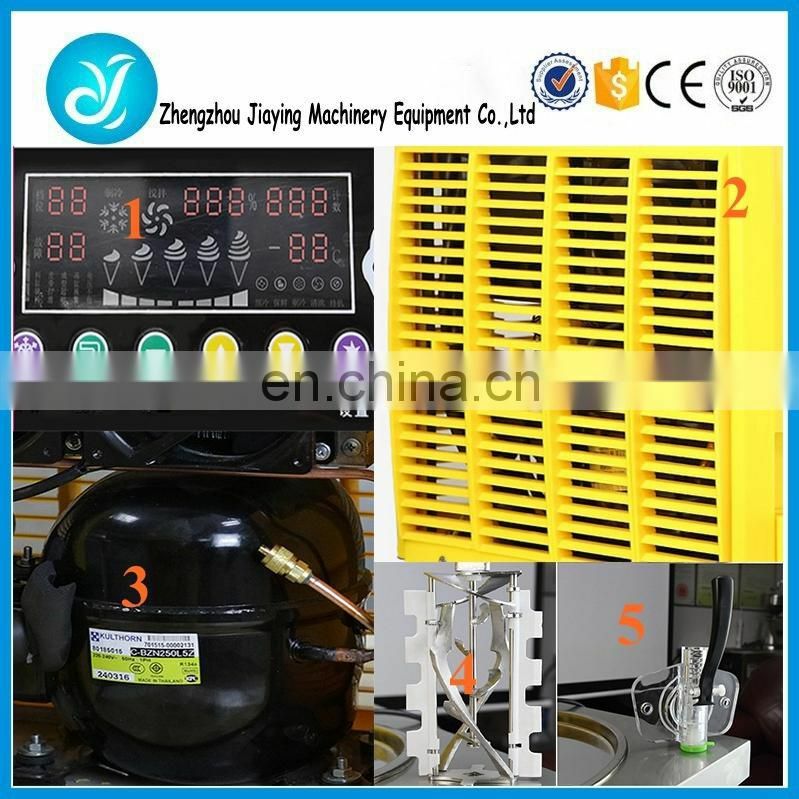 This type of ice cream machine is newest type, which you can put it in anywhere, easy to move, occupy small space, and the most important is that, with expanded function. 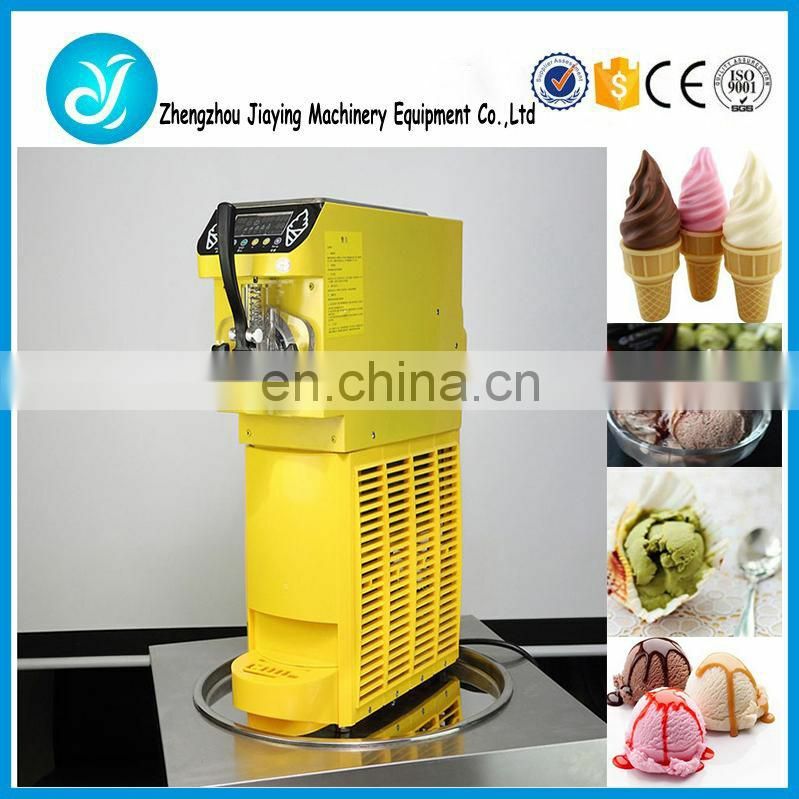 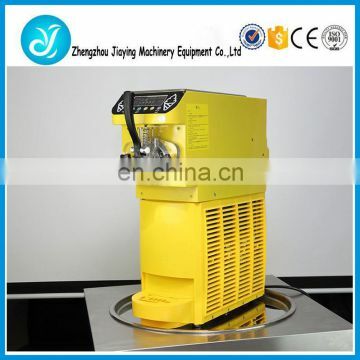 It adopts hollow mixer shaft, that means this machine has equipped with the function of puffing itself. 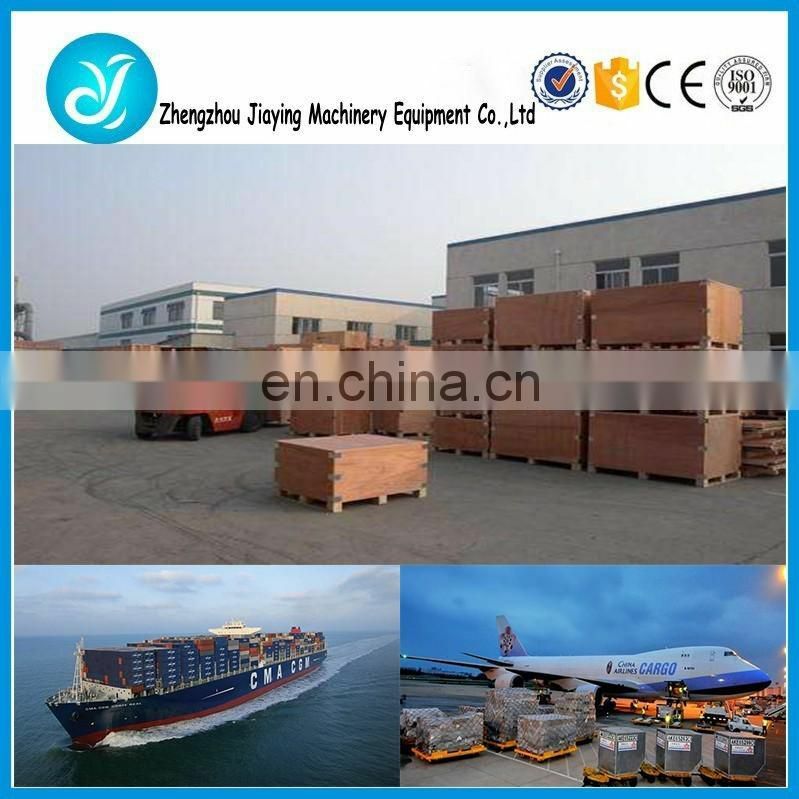 The customer does not need to purchase the bulking machine any more. 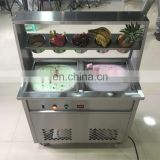 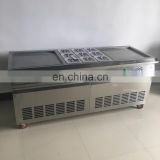 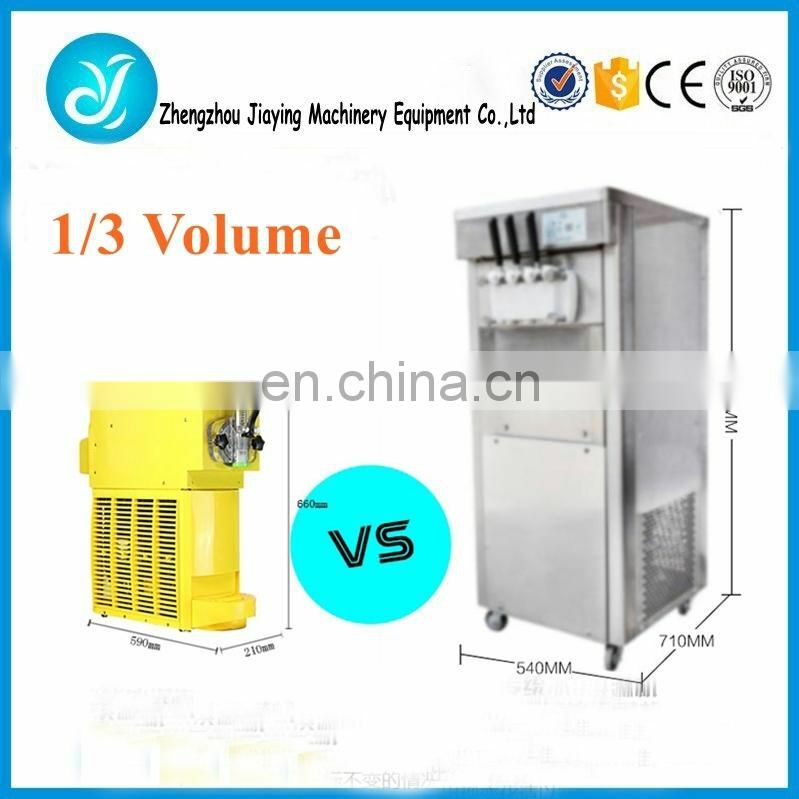 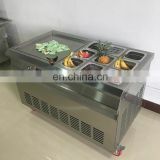 The stainless steel mixing colume, which mixing the water and ice cream powder, making the ice cream more decilious and better effection.